One Call Services is a full service home remodeling company serving Eastern Sussex County, DE. One Call Services' goal is to deliver high quality work in a timely, friendly manner utlizing advanced and efficient products and techniques. 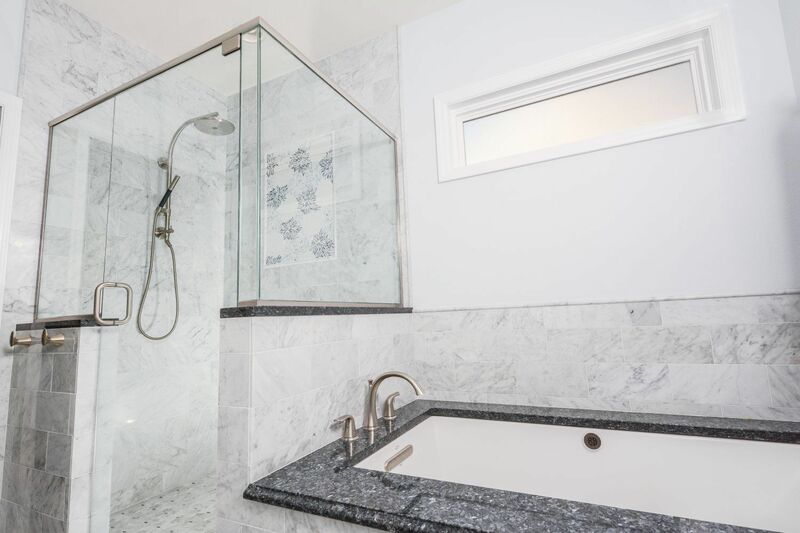 One Call Services is a one-stop source for all of your home remodeling, home improvement, and home repair needs. At One Call Services we understand the frustration consumers have regarding our industries reputation of not living up to basic service standards. 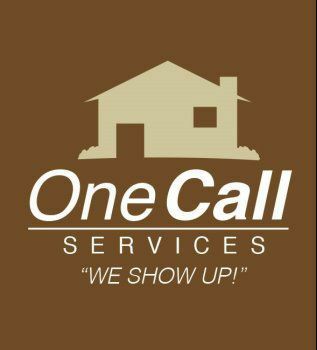 The name One Call Services, and our motto "We Show Up! ", reflect our desire to deliver something better.